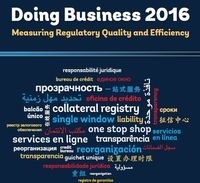 The World Bank issues its 13th edition of the Doing Business report. 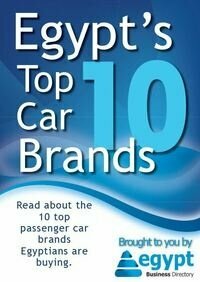 Egypt dropped 19 spots in the report but was the best performing in MENA. The 2016 version of the report included some changes to the methodology by adding categories like quality of construction regulations and their implementation, reliability of electricity supply, transparency and price, quality of the land administration system and quality of judicial processes. Doing Business report is issued annually and it investigates the regulations that support doing business and the factors that hinder it compared across 189 economies and overtime. 10 categories are included in this year's issue which are ease of starting a business, obtaining construction permits, access to electricity, registering property, access to credit, protection of minority investors, tax payments, trading across borders, enforcing contracts and dealing with insolvency. Egypt dropped from 112 to 131 among 189 countries in ease of doing business, Experts reason Egypt's drop by the fact that other countries have implemented reforms while reforms in Egypt were not sufficient, however the report stated that Egypt's economy was the most outstanding in its improvements in the MENA region.